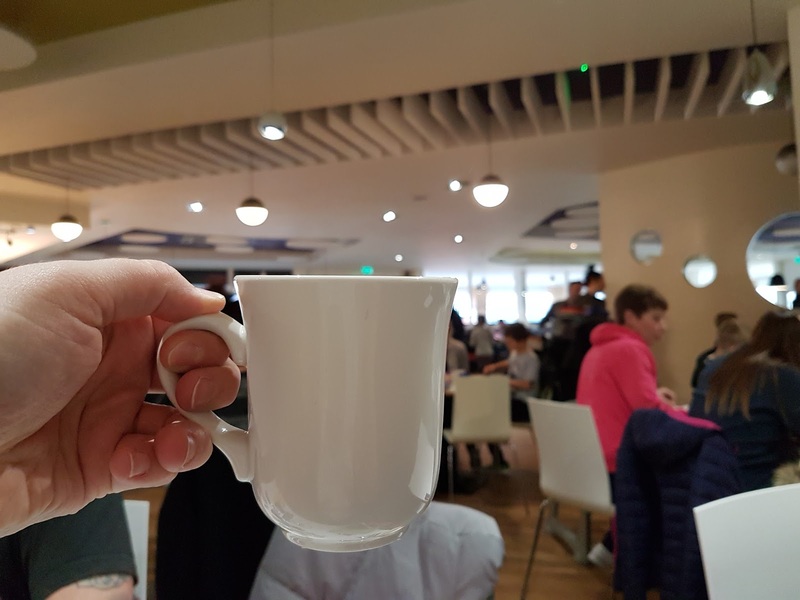 What did we honestly think of the Butlin's Minehead resort? 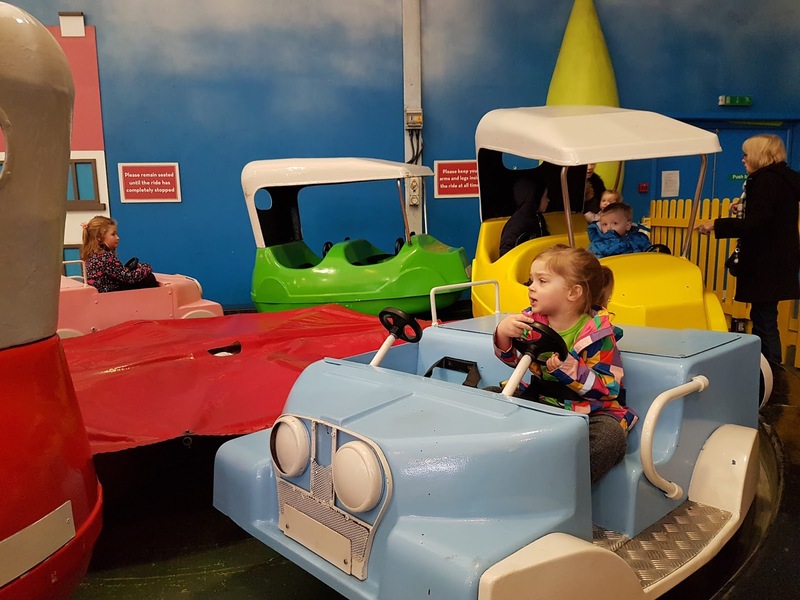 We visited Butlin's Minehead resort for February half-term to review the Butlin's family holiday experience. 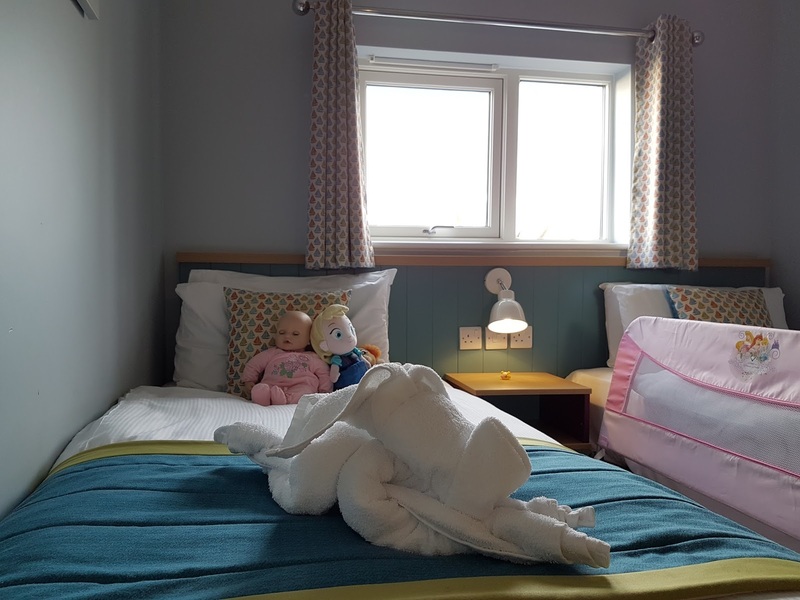 This review is all about the accommodation, food, kids entertainment and the service in Butlin's Minehead resort. Overall we really enjoyed our visit - it was our first experience of Butlin's and it was just lovely, plain and simple. 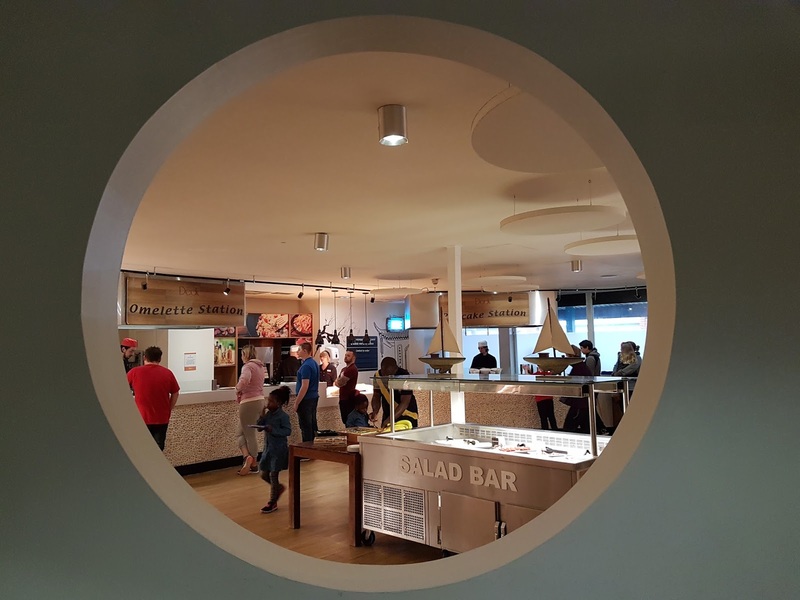 We had so much family fun over there - I became a total Butlin's convert! 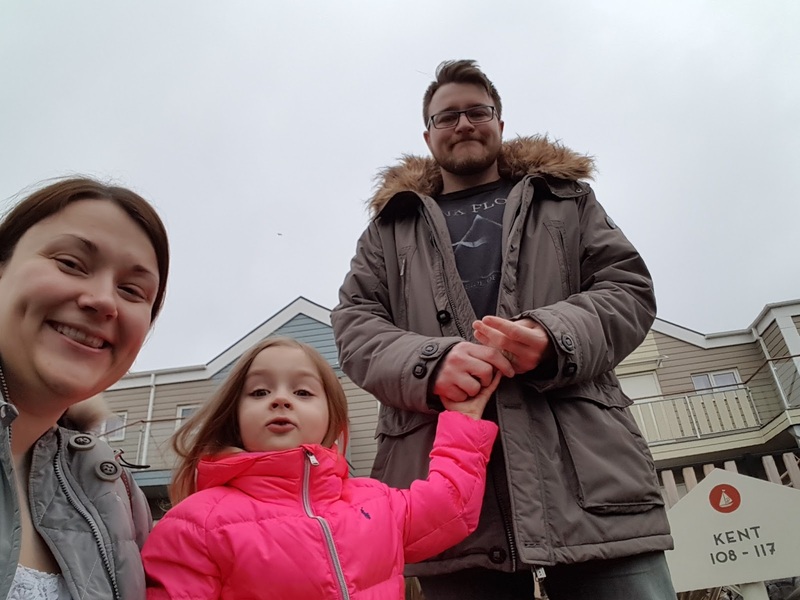 Please note, we were invited as Butlin's Blogger Ambassadors to visit the resort. This means we received free accommodation and dining, as press typically does. 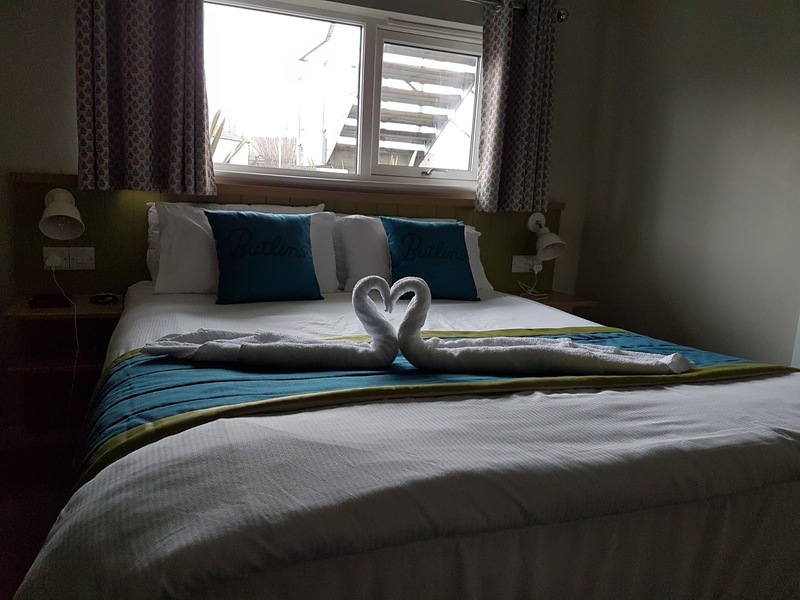 We stayed in the West Lakes Chalet Village, which is pretty much the the top range of Butlin's accommodation. Or, as one of the staff put it to us, "the posh accommodation". There are three chalet types - Lakeside, Lakeview, and Parkview. There are two small man made lakes in the Village, and as the names suggest, that's the view of the lake you get from your living room. 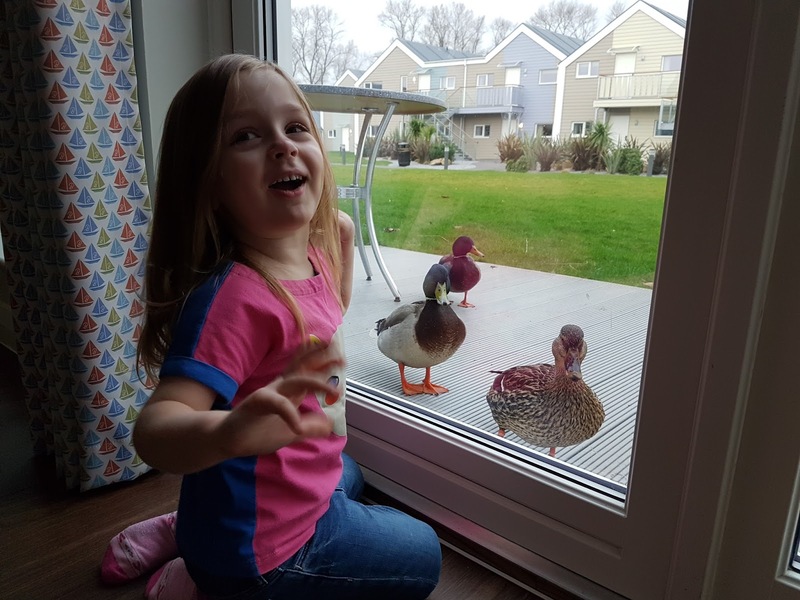 The lakes are lovely, especially on a sunny day, but we were quite happy with our view too - we were facing sort of an inner court yard where kids occasionally played. So what was our chalet accommodation like? The chalet was very clean and brand-spanking new. Everything felt sparkly and fresh. The decor was nice and colourful, and nodding to the retro past of Butlin's. I loved that the chalets had a separate lounge to bedrooms, fully equipped with a dining table, sofa, and a TV and a DVD player. We could relax watching TV once the kiddo was in bed. There was a bath and a shower, so best of both worlds. I even treated myself to a bath, although it is not the biggest of baths. 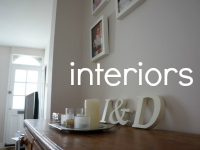 It is self-catering and has a fully stocked kitchen, cutlery, pots and pans included. So potentially you could save yourself a lot of money by cooking your own food. There was even a dishwasher and a few complimentary dish washing tablets so you can have fun rather than doing the dishes! 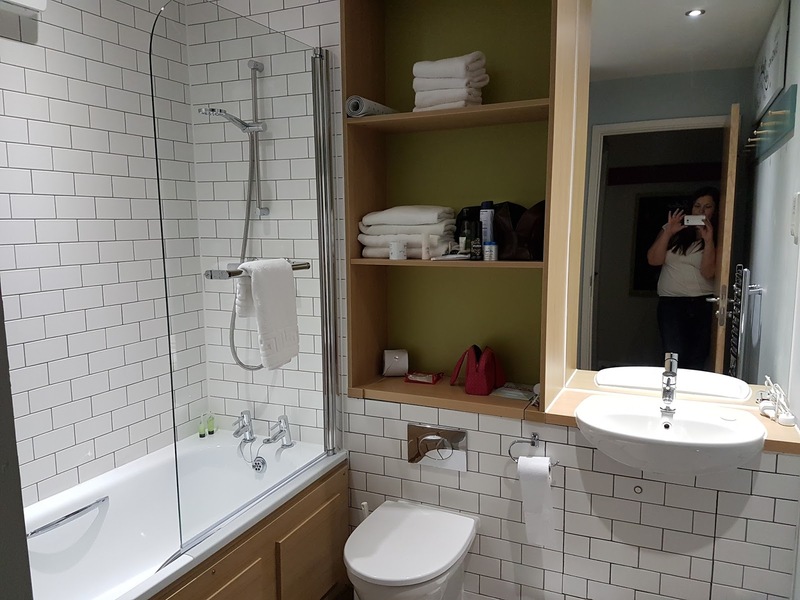 The chalets included towels, and a daily room cleaning and fresh towels every day. There was even a set of toiletries, although these aren't re-stocked. 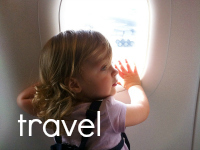 You can ask for extra things like bed guards, cots and stools - handy when travelling with kids. No cost involved with these extras. There are a fair bit of options for food at Butlin's Minehead. 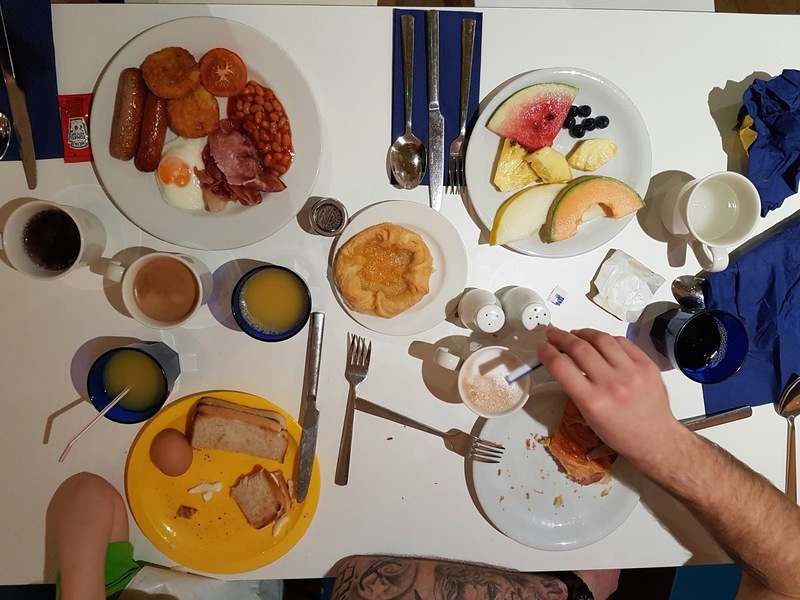 We had the Premium Dining Plan, which means you can eat buffet-style breakfast and dinner in a designated restaurant. 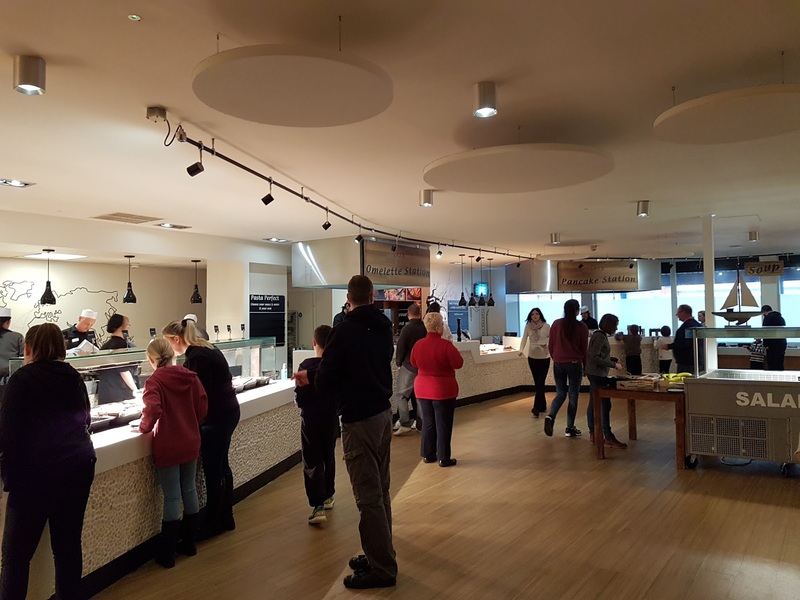 You can also have a Food Court Dining plan which is a cheaper alternative, or eat in some of the sit-down restaurants and pubs on-site. You could self-cater too if your accommodation includes a kitchen. There is a small Spar shop on-site, where we bought sandwich meats, bread and cheese for our lunches, and also some toiletries. If you are planning for bigger shops there are two large supermarkets right outside the resort - Tesco and Morrisons. 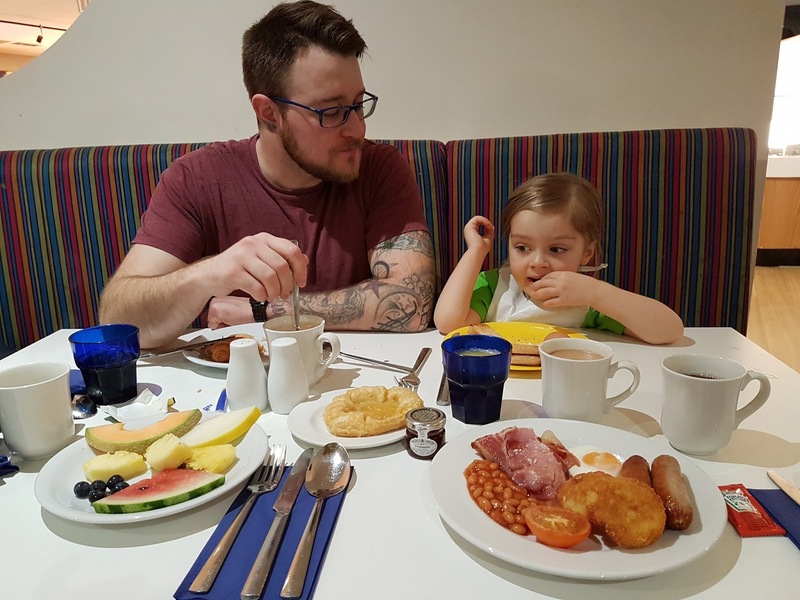 So what was the Premium Dining Plan in Minehead all about? You could choose between The Yacht Club and The Deck - so choice of two (although fairly similar) menus. As they were next to each other, you could just go to one to get your food there and sit in the other - handy if you can't agree which to go to. We only ate at The Deck, as the menu was a fair bit more extensive there, but I did hear that The Yacht Club is a bit quieter. The Deck had these cool live cooking stations, where you could get omelettes or pancakes for breakfast, or grilled meats, pasta, or noodles for dinner. Depending on the time there could be quite a wait for these, so I only tested them once or twice. They were pretty good though! The quality of the foods was overall pretty good - some were a bit of a miss, other tasted amazing. Obviously, the biggest benefit in these buffet style restaurants is that there really is something for everyone, you just have to find it. 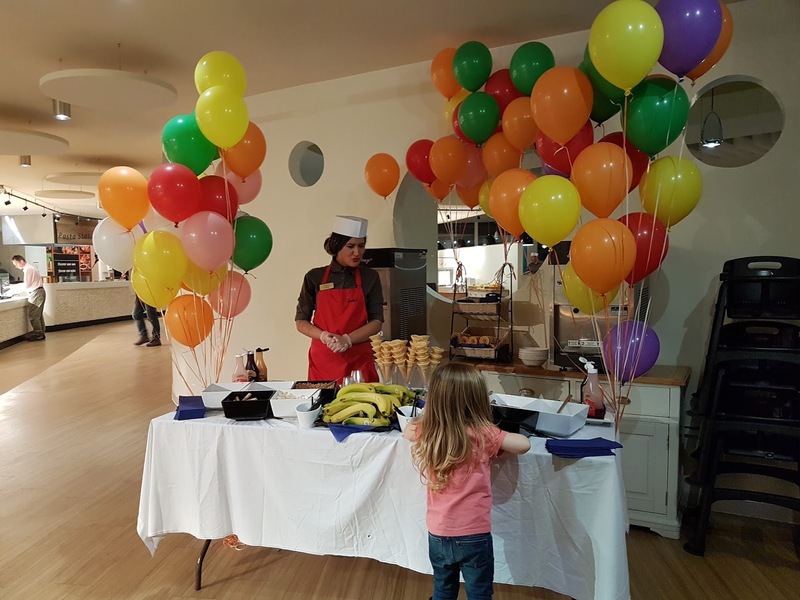 There was a changing theme every night - so alongside the usual carvery and buffet style food, there were a selection of Italian, Tex Mex or Indian foods. Loved the extra variety! Kids had their own food, and served at lower stands so they could help themselves - really handy idea. The last day there was an ice cream bar for the kids (although I did see lots of adults join the fun too after kids left...). This was just pure amazing for the kids - they absolutely loved it! 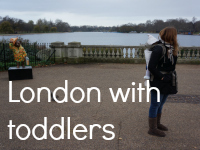 Our daughter is three, so we mostly spent our time watching the shows, in the Splash Waterworld, and in either the main fairground or the Little Stars fairground for tots, all for free. We found that there was something to do at all times, and the entertainment started from 9AM and lasted well into night time for the older kids. 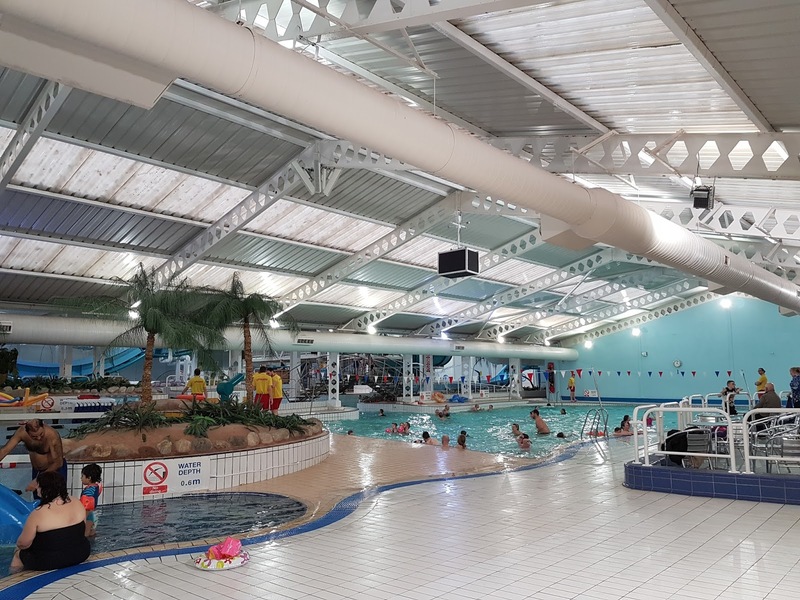 There was a good variety of things to do for all age groups, and I think this is the big Butlin's selling point - if you have got a two or more kids of varied ages, you will be able to entertain them all really easily at the resort. 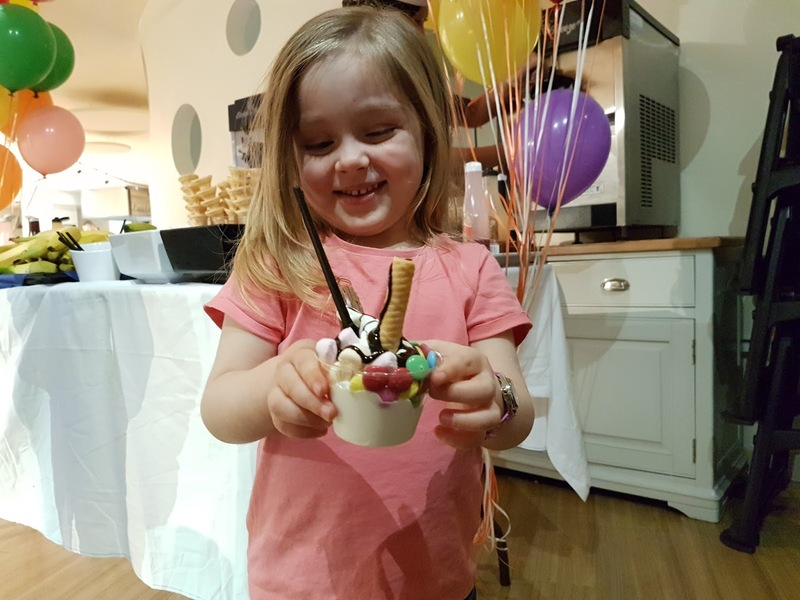 What were our favourites at Butlin's Minehead? Do make some time to see the Skyline Gang. Kids love it. They were great fun to watch, and my daughter got so so into them she's got her own Candy costume now. We really enjoyed the shows in general, and there were lots to choose from. My daughter was totally mesmerised by them! Right outside the resort is also the beach which is so so beautiful. Well worth a visit. 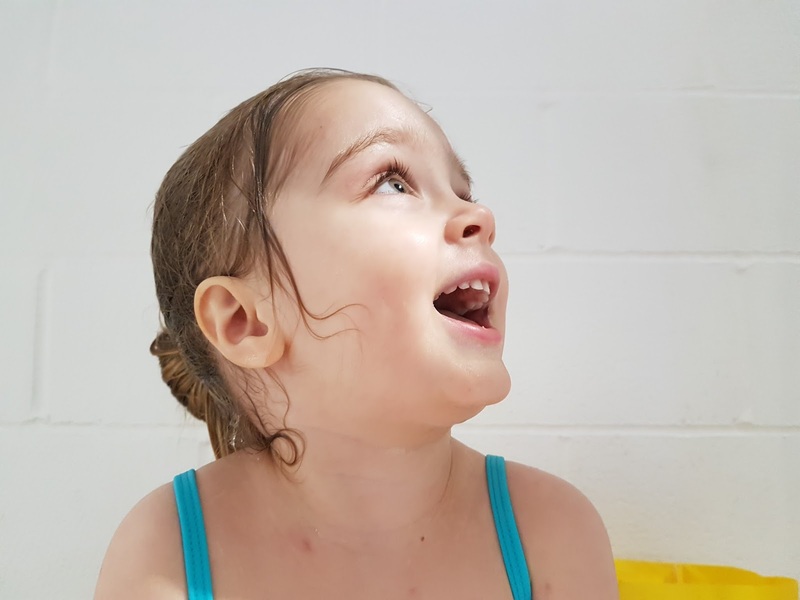 Enjoy the Splash Waterworld - this was such a great attraction for our little one and to be honest, great for any ages. One day we spent about three hours there... The water slides were great too, although the queues could be long. The traditional fairground was a lot of fun - we spent many a moment on the carousel and the tug boat. There was an indoor fairground for little kids too (under fives) which was great. We really enjoyed just wandering about the resort and seeing where we would fancy going. It is a holiday after all, so it was nice not having to stick to schedules. And for me one of the best bits of the stay was the service. At Butlin's the kids are the main customers. All the staff were so friendly and lovely towards the kids. They were lovely towards the adults too of course, but it really hit me home how the staff treated kids. They would speak to them on their level, laugh and joke with them, and really make them feel valued. It was sweet to see how much my daughter enjoyed that. And this was not just the redcoats, who are basically hired there to entertain kids. This was all the staff, from restaurant staff to cleaners. There were thoughtful extra little touches too, such as little towel animals left on the beds (cute!) and free balloons (decorations during the day) given to kids in the evening. Also, we arrived pretty late to the resort, so once we got to the chalet we got a knock on the door to ask if we had everything we needed. Turned out, we totally forgot to ask for bed guards, so these, alongside a few balloons, were delivered to us to our accommodation in no time. And of course, not everything always goes to plan, but the most important thing is that it is fixed as soon and as well as possible. We had a a couple of issues with our accommodation. When we arrived it was cold so I fiddled with the radiators, and the next day it was like a sauna. There was also an issue with the shower head. Once we called the guest services, they came within a couple of hours to sort the issues, and that is really all you can ask for. Overall, I have to say, we had a wonderful time. And like I said, I am a total Butlin's convert now, and would gladly go back. It was a lovely holiday, and so very care free and family oriented. Exactly what you would want from a holiday. 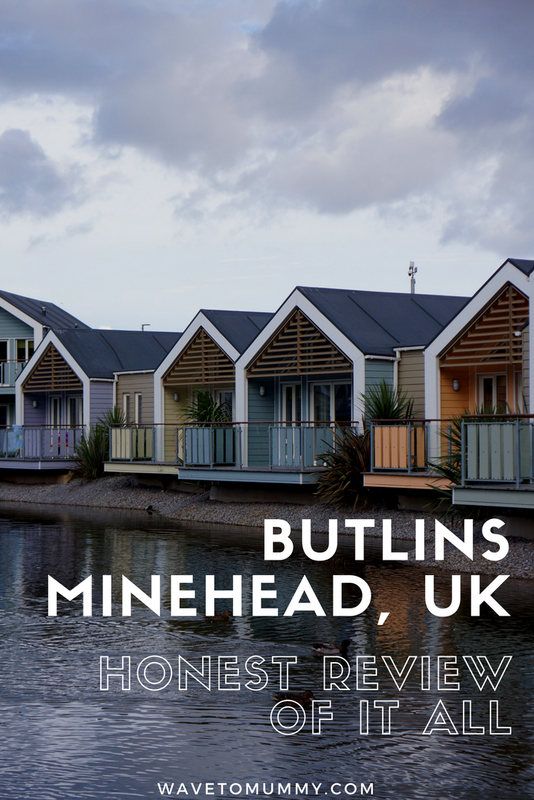 Have you been to Butlin's Minehead? Or any Butlin's? Loads of people have said that - that they have updated and upgraded much of the accommodation. I don't know what it used to be like (as this was our first visit) but I really liked our little house. It was all nice and very comfortable. 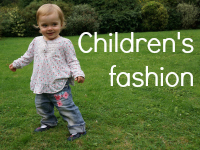 We've never been to Butlins before but it sounds great for young families.